Hark! 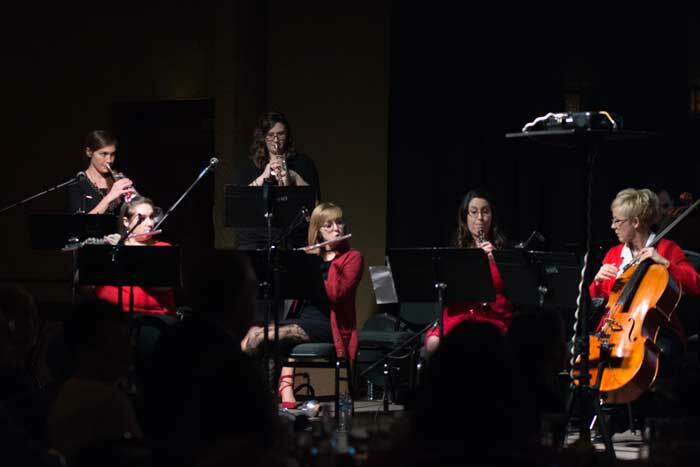 Topeka's Christmas Spectacular, is a Christmas Concert Fundraiser to benefit TARC and the Hayden Catholic High School Music Department, held at the Capitol Plaza Hotel Emerald Ballroom. Sponsored by the Notre Dame Club of Eastern Kansas, Hark! features talented musicians representing Hayden Alumni, several Collegiate Alumni and the Topeka Community. Photography courtesy of Brian Schoenhofer, Erik Helgesen, and Joel Graczyk. "What a terrific night out! We loved it!" "The best live Christmas music experience we've ever had!"